The Oregon Blue Book for 2019-2020, came out this week. The Oregon Blue Book is a resource for all things Oregon: information about your Oregon government, industry, and history. To buy a copy, click the Blue Book banner above. A constituent, Baylee Fox, had her award-winning essay about our local Art and Air Festival published in the Blue Book. I was able to recognize her from the House floor on Tuesday. Out of hundreds of submissions, Baylee's essay was chosen! Baylee is a 5th Grader at Oak Elementary. She even signed my copy! 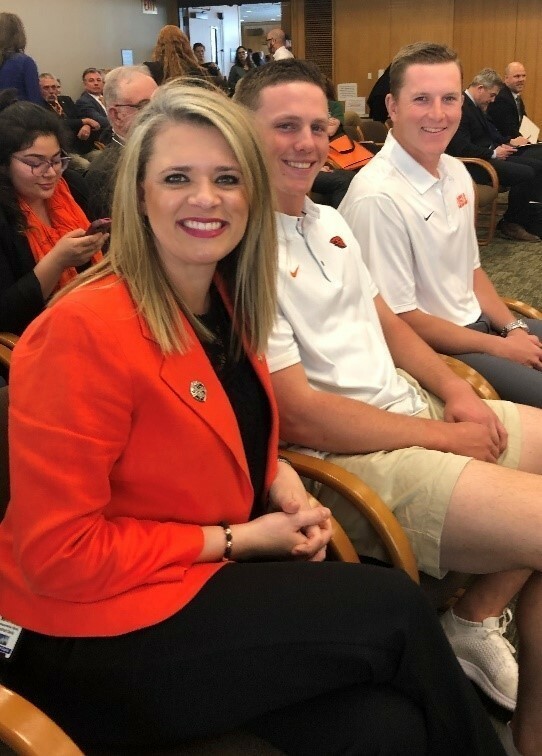 Senator Gelser, and Representatives Clem, Rayfield and I have introduced a resolution to formally commend the OSU baseball team for bringing back the NCAA championship to Oregon! As a graduate of Oregon State, I am particularly proud to be co-sponsoring SCR22. 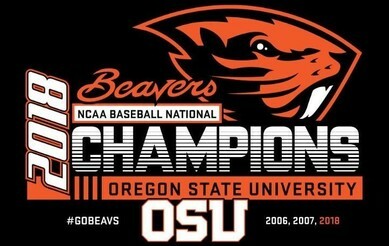 What the OSU baseball team accomplished last year was nothing short of amazing. To come back from a 2017 season that ended in a disappointing semifinal loss in Omaha, Coach Casey and Company certainly had “unfinished business” going into the 2018 season. After the first loss to North Carolina, many chose to see the end of the road for the team. But for those who know OSU baseball, know that when the Beavers have their backs against the wall, they have a knack for getting it done. These accomplishments deserve the Legislature's commemoration. 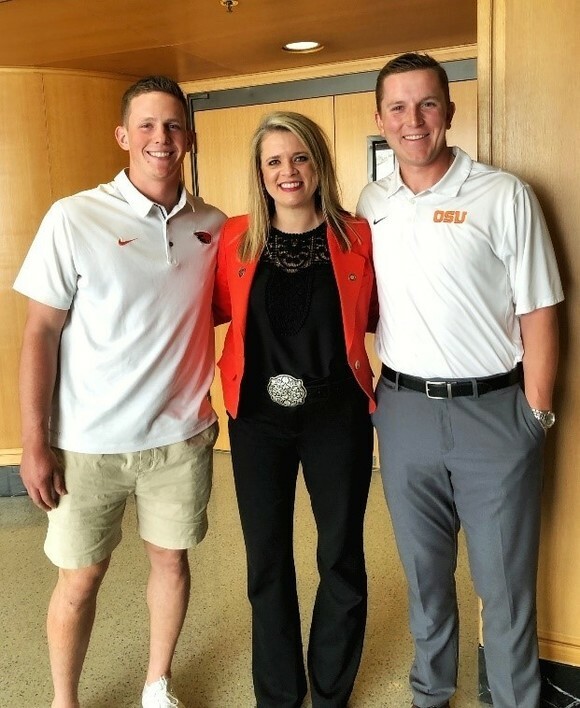 I was able to spend some time with Adley Rutschman and Zak Taylor, two of the Beaver's star players. This week was finals week for them, but they took the time to come testify before the Senate Committee on Education about last years team and their achievements. They went to Sherwood HS and have been playing baseball together since 6th grade! 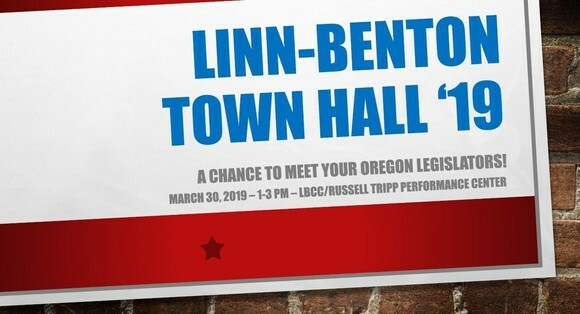 Join Senator Sara Gelser (District 8), Representatives Marty Wilde (District 11), Mike Nearman (District 23) and myself, on March 30th from 1-3pm in The Russell Tripp Performance Center at Linn-Benton Community College. Get an update on what is going on in Salem, ask us questions, and give us feedback on how we can best serve you in the legislature! This will be a bipartisan event and one we hope will be insightful, informative, engaging and enjoyable. Don’t forget to follow me on Facebook or Twitter as an event reminder will be posted soon! 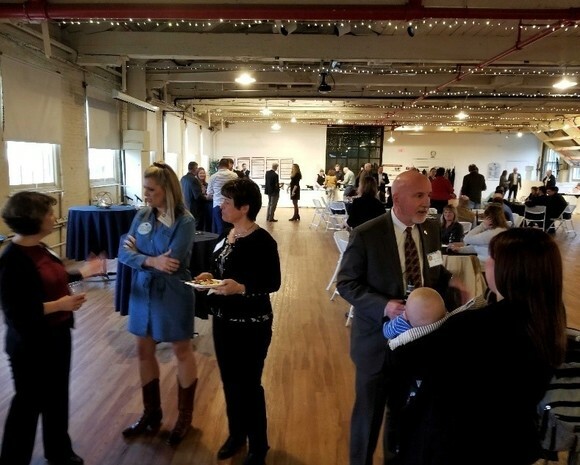 A week after National Agriculture Day last week, legislators and staff were all invited to join AG-PAC's legislative reception. The event was held at the historic Willamette Heritage Center in Salem. 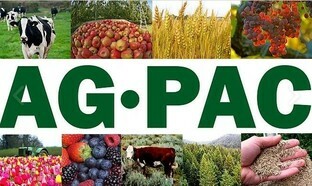 AG-PAC is a group of local members of the agriculture community that seeks to educate legislators and the public about agriculture, forestry and other natural resource-based industries and give them a voice in the legislative process. It is always good to get their perspective on how legislation will impact our agriculture community. On Monday, March 25th the Business & Labor Committee will be discussing HB 3031 and HB 3385 – Family and Medical Leave bills. This is our first opportunity to hear testimony from the public on these bills. Each person who wishes to testify should plan to arrive early to sign up and be prepared to limit testimony length, to accommodate all those wishing to speak. For ADA accommodation requests, please email employee.services@oregonlegislature.gov or call 1-800-332-2313. My office will be updating you with information about these bills, as it is available. For more frequent updates follow my Facebook and Twitter! 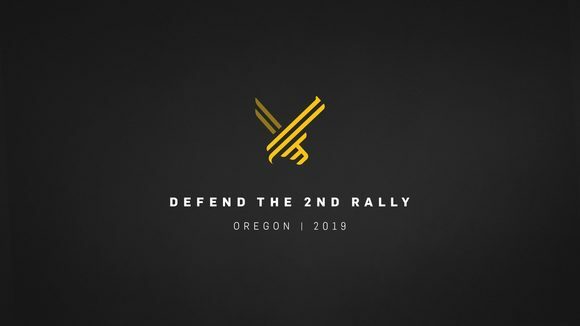 This Saturday, March 23, is the Defend the 2nd rally in Salem. There is expected to be nearly 5,000 people there to make their voices heard about the importance of 2nd Amendment rights. There have been a string of firearm legislation introduced here in the Legislature and I have gotten countless emails about people's concerns over these bills. If you want to participate in this public demonstration, visit this Facebook event for more details. It starts at Noon.